WELL WHAT CAN WE SAY ABOUT THIS LITTLE BEAUTY. 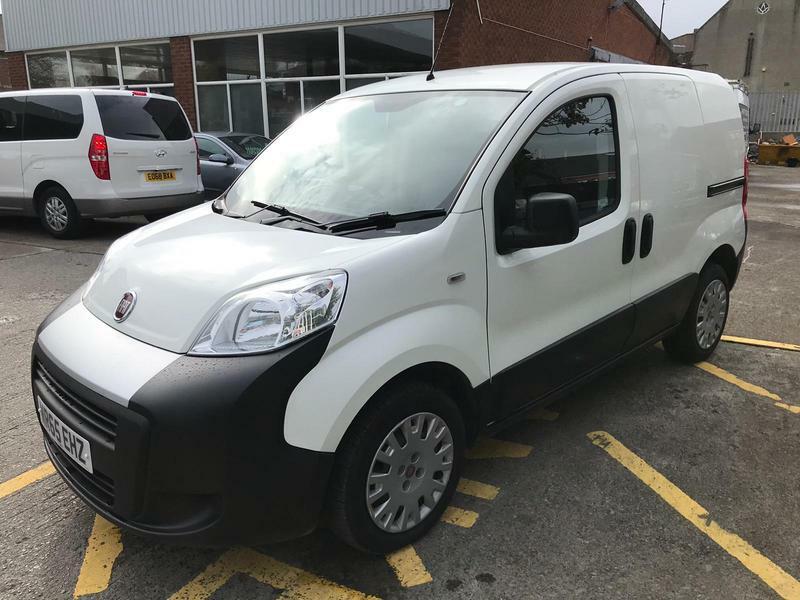 THIS IS THE FANTASTIC FIAT FIORINO CREW VAN WITH SEATING FOR 5. SUFFICE TO SAY THIS IS RARER THAN HENS TEETH. BRILLIANT LITTLE VAN WITH ONLY 22580 MILES. REGISTERED SEPTEMBER 2015 AND HAS PROBABLY THE BEST FUEL CONSUMPTION OUT THERE. 12 MONTHS AA MEMBERSHIP AND 6 MONTHS WARRANTY.